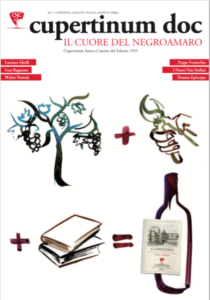 “Cupertinum doc. 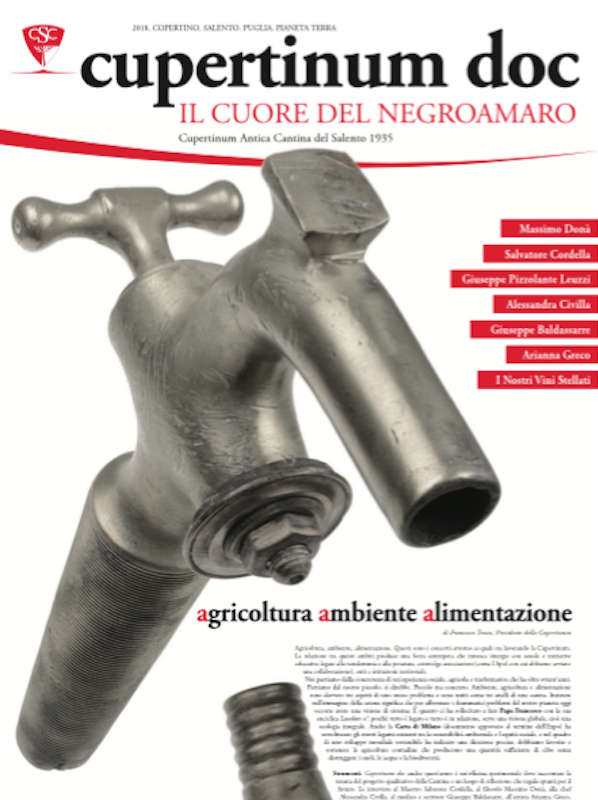 Il Cuore del Negroamaro” è il giornale che realizziamo ogni anno per valorizzare le connessioni tra territorio, cultura, viticoltura, ambiente, turismo, economia e per raccontare il nostro progetto qualitativo. 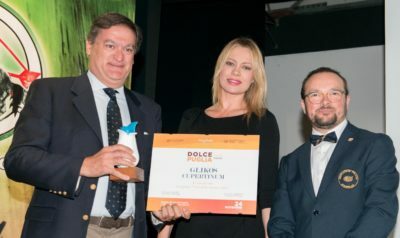 The Cupertinum wines received many prizes and awards, both on international and national level, at contests, from various guides, journalists and experts. 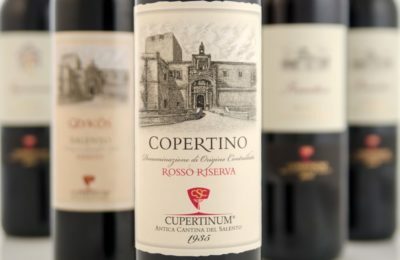 It can all be summed up in these two quotes: "This highest profile of Copertino Reserve embellishes a range of flawless wines with hints of true personality. 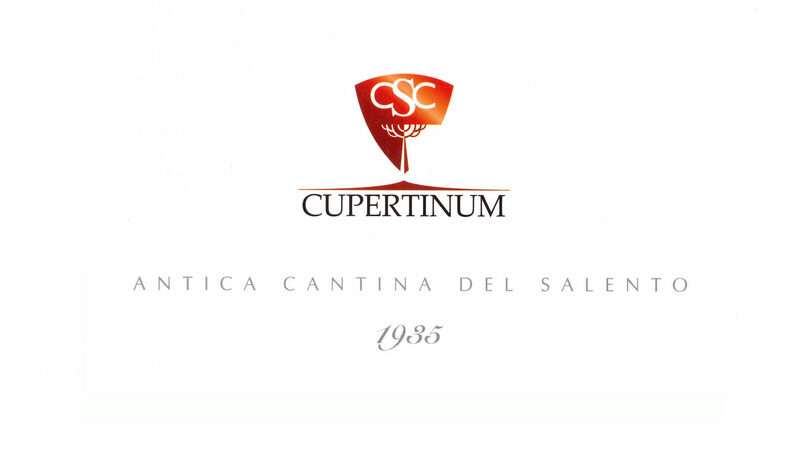 The Cupertinum is among the most commendable wineries for its adherence to tradition and typicality". 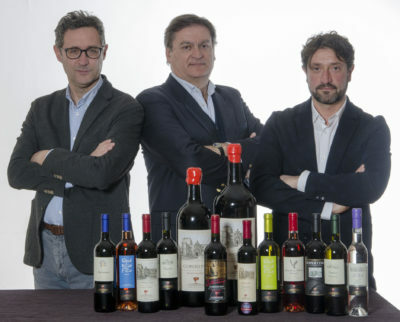 "The Wines of Cupertinum, without yielding to fads and easy tastes, represent the uniqueness of the territory and its varieties, and have an excellent quality value for the price" (SlowWine / SlowFood).